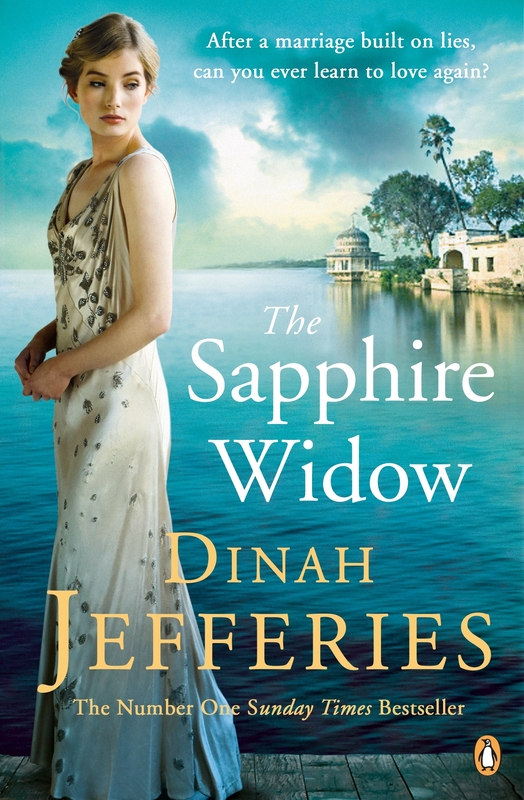 Today on the book tour for Dinah Jefferies new book called ‘The Sapphire Widow’, Dinah tells us the story behind the book. Most novels are not written; they are written and then rewritten, and that sometimes results in a lengthy process of editing before a book reaches the shops. 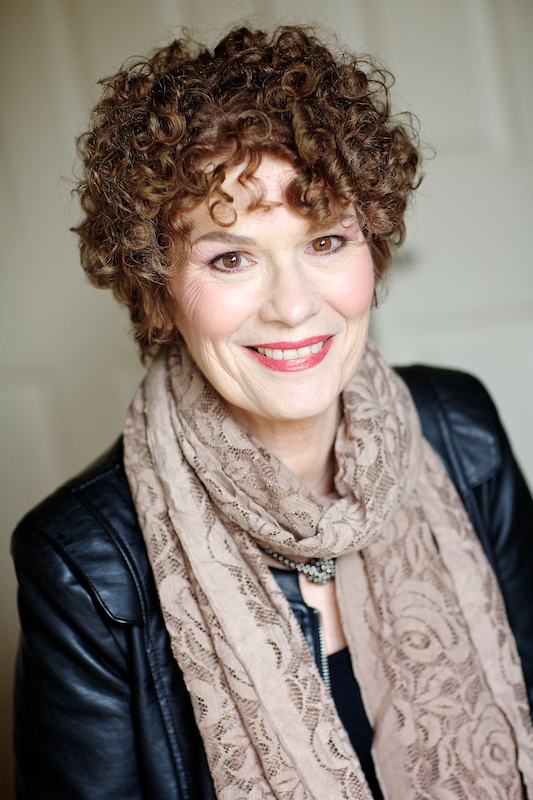 You don’t often hear about the changes a novel goes through, so I’m going to let you into the secrets that lie behind the final edition of ‘The Sapphire Widow’. It all began months ago when I completed the first rough draft and heaved a massive sigh of relief. For me this early draft is about feverishly getting the basic story and the characters down on paper. Every day that I’m faced with a blank page can become torturous, so the sooner it’s over the better. My agent is the first person to set eyes on it, and it’s a scary stage: will she like it, or will she hate it? It’s crucial that she believes in me as she is the one who negotiates with the publisher on my behalf. As this book was already under contract, it wasn’t necessary for her to submit the manuscript to the publisher, but it was still vital to receive her feedback as she’d be the first to see it from a reader’s point of view. As I suspected, she felt Louisa hadn’t fully come to life and it was too obvious that Elliot was shady. I really love the editing process and, to address these issues, I worked on making Louisa stronger and more independent and by removing any hints that Elliot was not as upright as Louisa thought he was. The next stage was to liaise with my editor at Penguin. The way it works is that she suggests where the book needs further thought, and I then dream up ways to achieve that. She felt Elliot was now too squeaky clean, so to infer his less than perfect character, I gave him a history of gambling and being rather too fond of the drink. And added that, in Louisa’s words, he could be a bit ‘peevish’. When my editor recommended that Louisa could still do with being more fully developed, I focussed on ensuring the character had energy and grit and was someone who, despite suffering, has a huge capacity for life, love and recovery. I laughed when my editor also added that Leo could afford to be less taciturn and more attractive, as she always says that about my men but, nevertheless, I relished making him taller and leaner and altogether much kinder. 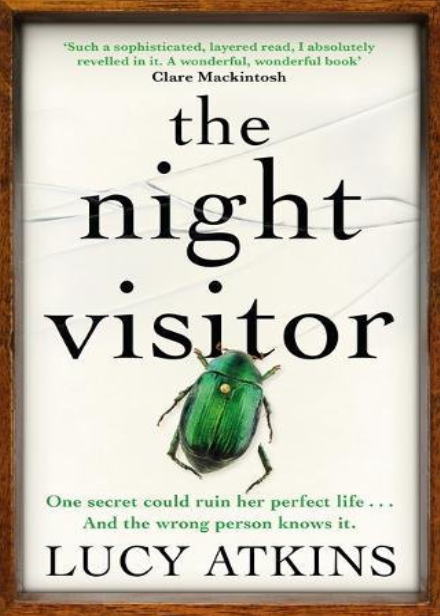 We both felt that the first half of the novel dedicated too much time to Louisa and Elliot and that the plot needed to move more quickly from his death. To achieve this, I included new scenes with Leo. One was where I explore the hurt he experienced when he talks about his past and tells Louisa that the woman he had hoped to marry jilted him for his best friend. The manuscript also needed more moments of joy and relief to balance the grief and betrayal, so I re-wrote the unfolding of the relationship between Louisa and Leo, and now we see more of them together as the novel progresses. I added the light-hearted boat trip with Conor, and the romantic dawn walk, and enjoyed having Leo turn up at Louisa’s house late in the evening. And for my readers to feel even more sympathetic towards Leo, I stressed how much he cared about Conor. Louisa’s father, Jonathan, needed a stronger presence, and we decided that more could also be made of Margo and Gwen. A new scene came to mind in which Gwen visits Louisa and helps out with Conor, not only cementing her friendship with Louisa, but also giving her a chance to show how much she has matured since she took the title role in The Tea Planter’s Wife in 2015. You may think it’s upsetting to be asked to make changes, but it really isn’t. When I write a first draft my focus is entirely on the writing and I know it is far from set in stone, but my editor is, like my agent, looking at it from a reader’s viewpoint and her feedback is phenomenally helpful in shaping the story. My agent and editor have a wealth of publishing experience and I trust them both implicitly. I’m never forced to do anything and, if I don’t agree with something, we talk it through and reach an agreement. The editing process is different with every book; sometimes it’s the plot or the structure that needs more work, sometimes it’s the setting or the dialogue and, as in this case, sometimes it’s the characters. The fun part of editing is that it’s a creative challenge. 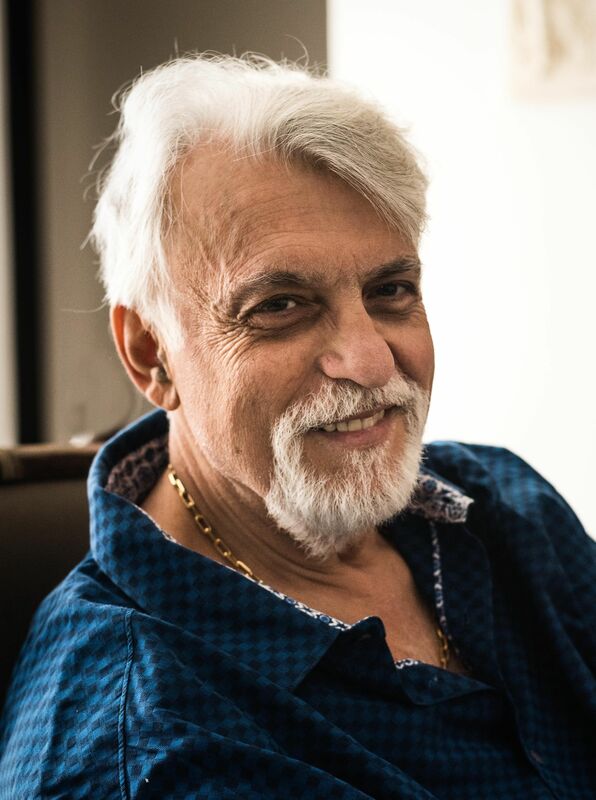 I love shifting the story around and enriching my readers’ enjoyment by bringing the characters to life and making the book the best it can be. It can be tough if you delete a scene, or even a character you are fond of, but nothing is lost and there may be a way to use the material in another book. It’s been a privilege to work with a wonderful team at Penguin. I’ve learnt that each book is a result of a collaboration and there are a million different ways to tell every story. To tell you everything that changed as I went along would take too long, but I hope you’ve enjoyed hearing a little about the story behind ‘The Sapphire Widow’. You can pre-order The Sapphire Widow from Amazon and will be available to buy from good bookshops from 5th April 2018. 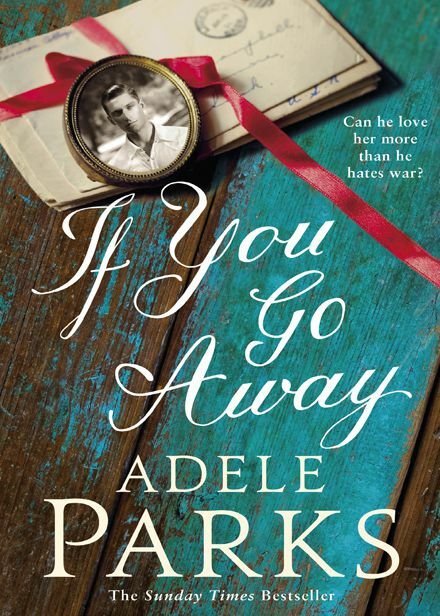 ‘If You Go Way’ is the latest book by Adele Parks. 1914. Vivian, a young, impassioned debutante is hurried into a pedestrian marriage to cover a scandal. War breaks out on her wedding day – domestically and across Europe. Quick to escape the disappointment of matrimony, her traditionalist husband immediately enlists and Vivian has no alternative than to take up the management and running of his estate – after all, everyone is required to do their bit. Even pretty, inadequately-educated young wives. Howard, a brilliant young playwright rushes to the front to see for himself the best and the worst of humanity; he cannot imagine what the horror might be. In March 1916, when conscription becomes law, it is no longer enough for him to report on the War, it’s a legal requirement that he joins the ranks. Howard refuses, becoming one of the most notorious conscientious objectors of the time. Disarmingly handsome, famous, articulate and informed, he’s a threat to the government. Narrowly escaping a death sentence by agreeing to take essential work on Vivian’s farm, it’s only then Howard understands what is worth fighting for. 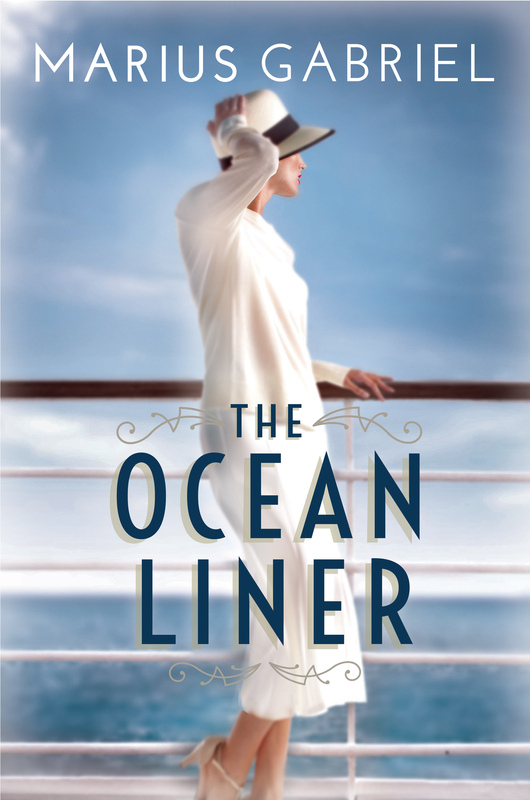 Adele’s latest book is another glamorous and romantic historical take set against the backdrop of the First World War. The story is seen through the eyes of Vivian and Howard. Vivian, is a young woman who is in season and is hoping to be paired up with one of the lusted men in the country, unfortunately that isn’t the case for the young heroine and she finds herself, the subject of shame. No longer able to pick a suitor, she finds herself paired off with Aubrey Owens, a quiet young man and the complete opposite to the vicarious Vivian and together they embark on a marriage, based on the companionship and formalities and lacking in the love that Vivian craves. As the war rages, Aubrey goes off to battle for his country leaving Vivian and their daughter Mabel behind and Vivian finds herself forgetting about the glamour of life and instead sets about looking after her house and garden and wanting to do more for the small village with the men being at war. Howard hates the war and everything that it stands for. He longs to be back in the theatre producing and writing plays but he goes with his friend, a journalist who wants to give actual accounts of war and the pair of them witness the carnage and chaos. Tormented from the things, he witnessed at war, Howard refuses to take part in the war and this leads to him being subjected to abuse and prison for his beliefs. Vivian and Howard embark on a tentative friendship when she hires him to help around the house, doing the jobs she’s unable to do. They become friends and slowly become closer as the war progresses and time goes by. Just like Adele’s previous book, this book is a glamorous tale, but with the inclusion of the war, it does make for gritty and gruesome reading which is unsettling in scenes. The war accounts are very descriptive and are obviously well researched. The characters in the story are likeable and relatable people, Vivian is like any other girl looking for her happy ever after, she’s sweet and really comes out her shell when Howard arrives, he provides masculinity to the war tale. A compelling and captivating story that is beautifully written with powerful authenticity, ‘If You Go Away’ is a romantic and harrowing story that makes for emotional reading, another great historical book from Adele. You can buy If You Go Away from Amazon and is available to buy from good bookshops.